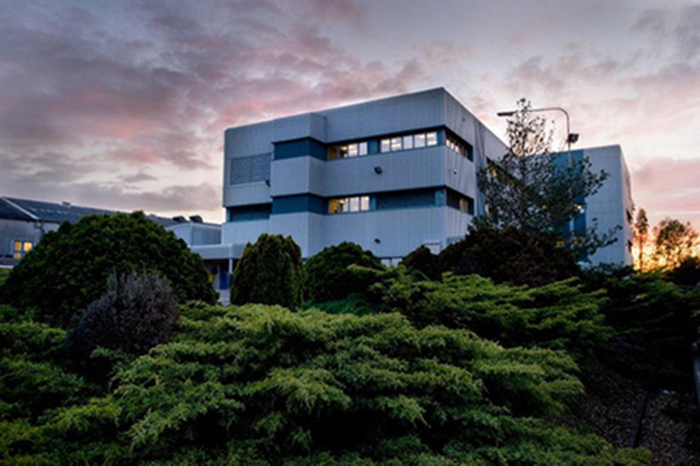 As a GMP / GLP compliant laboratory with over 50 years of experience, Wickham Laboratories Ltd is a trusted name in the pharmaceutical and medical device industries, maintaining only the highest standard of quality at all stages while providing rapid turnaround for both routine testing and bespoke one-off projects. Whether assisting a start-up company demonstrating proof of concept, or working with a global medical device manufacturer, our expert technicians recognise the importance of delivering an exceptional service by taking the time with every client to fully understand their individual requirements. 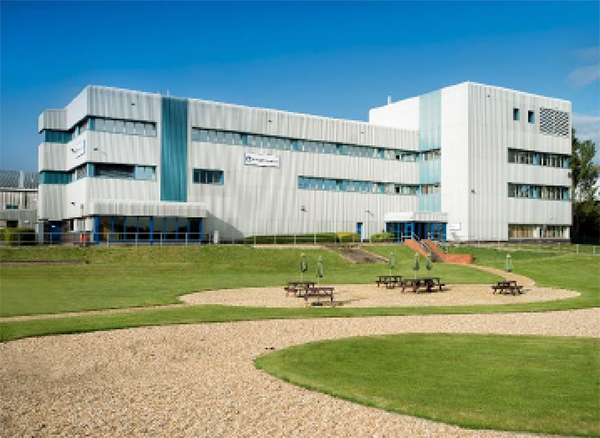 At Wickham Laboratories, we operate a secure site, with an onsite security team 24/7. We are also equipped with a team of in-house qualified service engineers, enabling a self-sufficient facility without major service disruptions. We regularly perform microbiological testing for the pharmaceutical industry, conducting routine quality control analysis of a wide variety of pharmaceutical products for batch release into European and International markets. As part of our comprehensive package of services, we now offer stability storage with several purpose-built stability cabinets currently onsite. Samples can be assessed under a range of storage conditions at 3, 6, 9 and 12 months as well as 18, 24, and 36 months for shelf life assessment. These cabinets have undergone full qualification and are continuously monitored for temperature and humidity via a hardwired system. The system is alarmed and monitored 24/7 with any temperature or humidity changes triggering an alert to our dedicated staff. 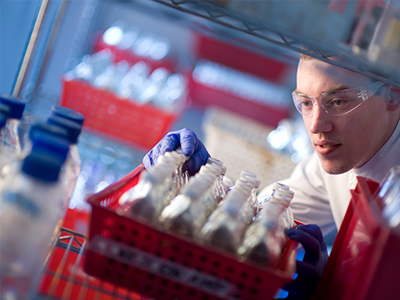 Wickham Laboratories has considerable expertise in toxicology testing. We work with human and veterinary pharmaceutical and medical device industries, providing quality control of existing products, registration of new formulations, and research into new medicines and technologies. 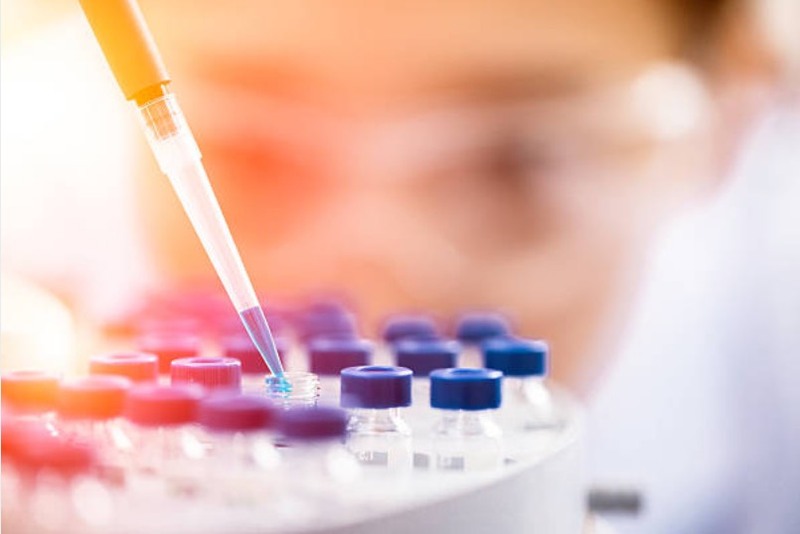 Wickham Laboratories recognises the need to implement in vitro testing methods where possible, while maintaining the highest standard of scientific expertise in toxicology testing. As part of our commitment to reducing the need for animal testing and replacing it with non-animal alternatives, we have a dedicated in vitro research and development division. The main focus of this division is to establish new test systems for use within toxicology and develop in vitro or ex vivo methods to replace some of the testing currently carried out by our toxicology department. In addition to laboratory and testing services, Wickham Laboratories offers global support and consultancy services relevant to a wide range of medical device and pharmaceutical development and manufacturing concerns. Our experienced microbiologists can assist clients with cleanroom qualification, validation of water systems and other general microbiological issues encountered in manufacturing environments, including appropriate cleaning practices and identifying contamination sources. We are a distinctive company, with customer relationship skills that set us apart. 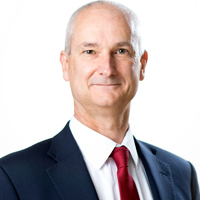 Whether we are assisting a start-up company demonstrating proof of concept, or working with a global medical device manufacturer, we recognise the importance of understanding individual client requirements. We provide rapid turnaround for both routine testing and projects, while maintaining our high standard of quality at all stages. 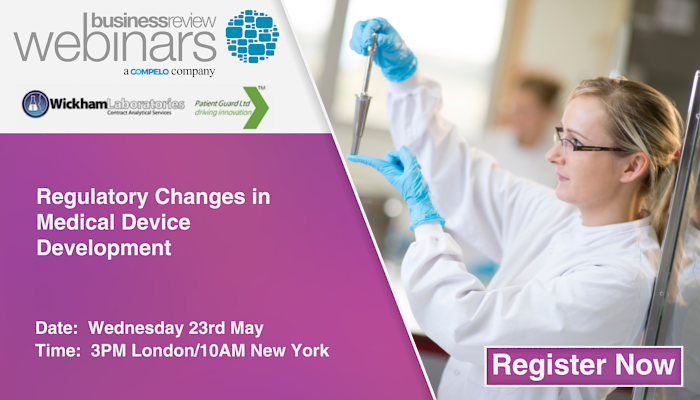 Join us at the @makingpharma conference, April 30th - May 1st. We'll be presenting, ‘Microbial Limits Testing: Risks, Regulations and Determining the Best Method for Your Product’ in room A at 2:50PM. Our sales team will be on stand 208 ready to discuss your testing requirements.